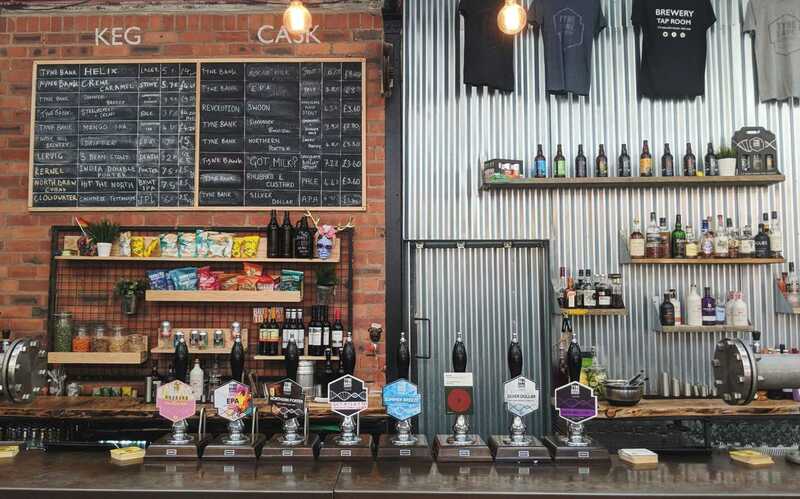 A Newcastle brewery has gone vegan - describing the move as a 'no-brainer'. All cask ales served at the independent Tyne Bank Brewery are now vegan-friendly in a bid to meet growing demand. 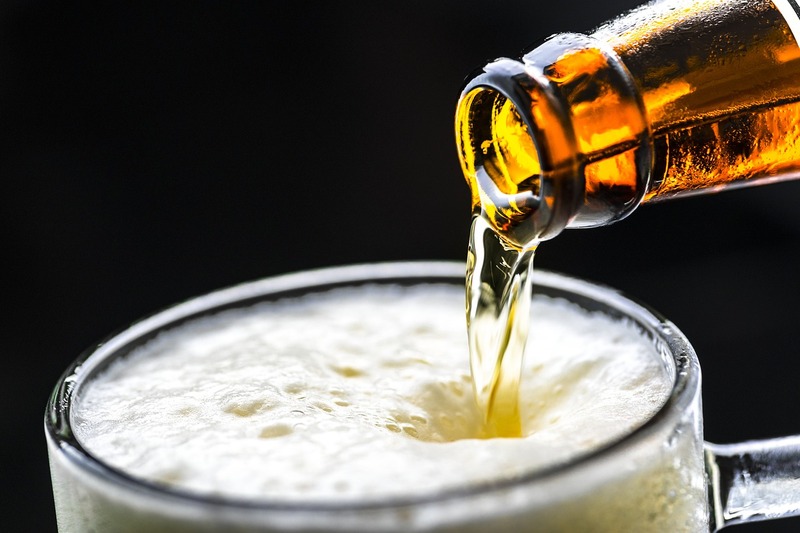 Lots of beer isn't suitable for vegans because it is refined using isinglass - fish swim bladders - which remove residual yeast and make the drink clear. Additionally, the brewery is now using recyclable casks, which are 50 percent lighter than stainless steel casks, which means a smaller van is needed for delivery resulting in a smaller carbon footprint. "Going vegan was a no-brainer!" Julia Austin, Founder of Tyne Bank Brewery, told Bdaily. "We've replaced the traditional isinglass fining, which is made from the dried swim bladders of fish, with a vegan-friendly alternative. "The new fining still gives the same performance, whilst meeting the market need for vegan-friendly beer." In an attempt to be more 'green', the brewery has also decided to use an alternative to the disposable, plastic straws. "At Tyne Bank Brewery, we have opted to source an alternative to plastic for our straws," said Austen. "There has been a real backlash around the use of disposable plastics so, as a brewery, we want to demonstrate that we are thinking as eco-consciously as possible."